We all have a lot going on—trust me I so get that—which is why I wanted to share a quick and to-the-point list of programs that I use to help make my life easier when it comes to photography and otherwise. I’m not even sure that this should be in here, but I’m going to do it anyway; if you’re not using Lightroom to edit your images, trust me, you’re doing it wrong (and this is coming from someone who doesn’t believe that there is a right or wrong way to go about most things). If you’re still hacking away at Photoshop to edit a session, or god forbid, an entire wedding, then please embrace the learning curve and make the jump over into Lightroom; I promise it’s not as overwhelming as it first might appear to be. I promise you that you will save so so so much more time once you make the jump, please trust me on this one. As someone who adores blogging, blogstomp has been such a great little purchase for me. It’s pretty affordable (under $200), and is just another one of those little tools that will really save you time (and frustration) when it comes to piecing together images for your blog posts. Mailchimp is one of those wonderful free (you can of course upgrade if you need to) platforms that can help simplify your business. If you’re still wondering how people gather email lists and send out newsletters, then look no further. 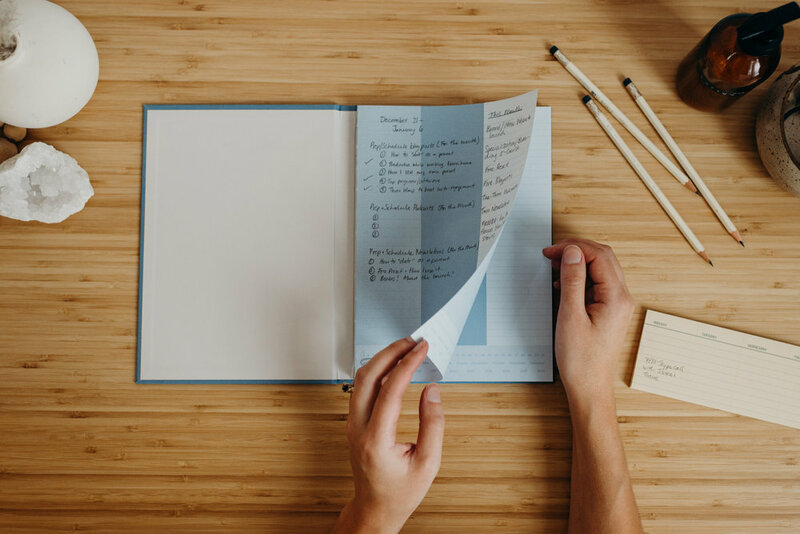 I started using Honey Book last fall, and although yes there is a huge chunk of time that needs to be devoted into setting everything up, it’s one of those magical little tools that makes life so much easier. I don’t know about you, but the older that I get, the more I realize that I don’t want to be wasting all of my time that could be spent with my family away from my computer doing mundane little tasks that could otherwise be automated. With Honey Book, you can create custom automated workflows that sends out emails, updates, reminders, and invoices all without you sitting at your screen. Not only is the automation a game changer, it’s also an amazing all-in-one place to see everything that you have on the go at any given time. Personally, I also adore the fact that it keeps track of my inquiries and dates for me, so I never have to worry about double-booking a session or a wedding, which has surprisingly never happened, but it’s one of those things that I have actual nightmares about. If you’re like me and would rather invest some of your hard earned money into trips to the West Coast, delicious vegan dinner dates, or a date night to a pottery class, instead of into business software, then you’re in luck because I have a code that will give you HALF OFF of your Honey Book subscription. Oh p.s you’re also able to have a full access seven day trial too if you want to give it all a test run before making any commitments. Want to save $200 on your first year? It would be a huge disservice if I also didn’t mention my ol’ trustee, Wave. Before making the full switch over to Honey Book, I had been using Wave for 3+ years beforehand. Wave is a super intuitive and user-friendly FREE invoicing and payment platform (again you can upgrade to a premium plan, but I personally never had to) that I will never be able to recommend enough. If you’re like me and aren’t the best at keeping track of all that you have going on, jump over to Wave and give it a go.